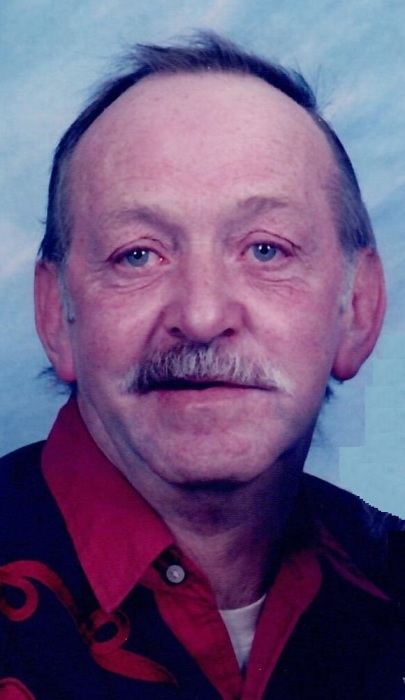 Mason Eugene “Gene” Jay, 78, of Clingerman Road, Clearville, PA; passed away on Thursday, November 29, 2018 at home. He was born on September 2, 1940 in Clearville, PA; as son of the late James Kelly and Annie Mary (Cogan) Jay. On November 14, 1959 in Clear Springs, MD, he married Patricia A. (Cook) Jay. She preceded him in death on June 23, 2017. He is survived by children William “Billy” K. Jay and fiancé Leslie Reed, Little Orleans, MD; Ricky E. Jay married to Gina (Brallier), Everett, PA and Tammy A. Chamberlain married to Barry, Clearville, PA; six grandchildren Angie Mallow, Billie Jo Jay, Mindy Gates, Chelsea Shatzer, Colby Chamberlain, Kelly Chamberlain; eight great-grandchildren Dalton, Bryce and Cayden Mallow, Macy, McKenzie and Robert Gates, Brystal Shatzer and Luke Chamberlain; three great-great-grandchildren Carson, Mason and Isabelle and numerous foster great-grandchildren; siblings James Kelly Jay, Jr. married to Vernelda; Richard Lee Jay and Delores married to James O’Rourke. He was preceded in death by a sister Arlene Zinn and two infant siblings Robert and Betty. Gene was a member of the Bethel Christian Church, Purcell. He was also a member of Community Life, the Draft Horse Association and enjoyed woodworking, small engines and horses. Mr. Jay spent his life as a woodsman. Family and Friends may call at the Akers Funeral Home, Inc., 299 Raystown Road, Everett on Monday, December 3, 2018 from 4-8 P.M. and on Tuesday from 10:00 A.M. until the hour of service at the funeral home. Funeral Service will be held on Tuesday, December 4, 2018 at 11:00 A.M. in the Chapel at Akers Funeral Home with Pastor Ronald Hott officiating. If friends so desire memorial contributions may be made in memory of Gene to the Akers Funeral Home to assist with expenses. Burial will be held in Pine Grove Cemetery, Clearville, PA.